The research conducted in the DABNEL lab is described below. Our main sponsors are NSERC and Canada Foundation for Innovation/Ontario Innovation Trust. 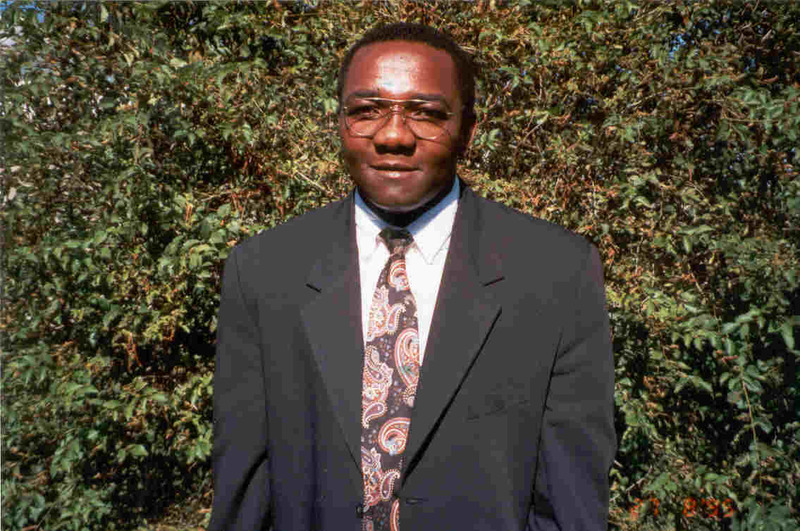 Dr. Woungang received his Ph.D degree in Mathematics from University of South, Toulon & Var, France, in 1994. 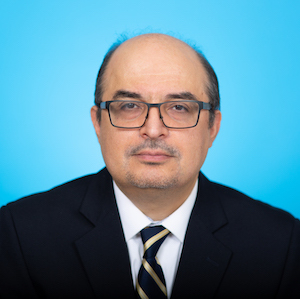 His current research interests include radio resource management, computer security, heterogeneous networks, computational intelligence and machine learning applications, performance modelling, analysis and optimization. The general approach adopted in my work consist of using the knowledge from the fields of Artificial Intelligence and Mathematics to address some of the challenges posed by the above-mentioned systems and networks. 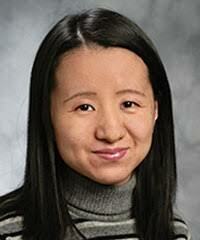 Dr. Ding received her Ph.D. degree in Computer Science from National University of Singapore in 2003. Her current research interests include Web information retrieval, Content networking, Web site usability study, and Web usage mining. 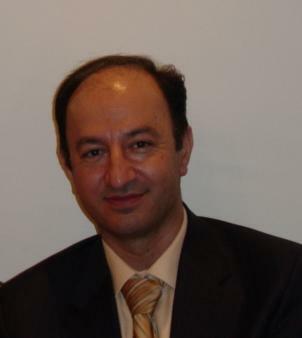 Dr. Sadeghian received his Ph.D. degree in Computer Science from University of Toronto, Canada. 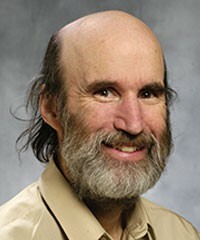 His current research include Knowledge-based expert systems, Network security, and Computational intelligence. Dr. Abhari received his Ph.D. degree in Computer Science from Carleton University, Ottawa. His current research interests include Web Performance Modeling and Caching, Distributed Database Systems, and Object Oriented Languages. Dr. Harley received his Ph.D. degree in Computer Science from University of Toronto in 2003. His current research interests include Graph algorithms and Bioinformatics. 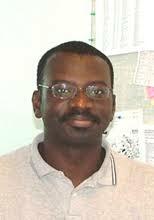 Dr. Traore is a Professor, Department of Electrical and Computer and Electrical Engineering, University of Victoria, BC, and Director of the The Information Security and Object Technology (ISOT) Research Lab (https://www.uvic.ca/engineering/ece/isot/). His current research interests include computer security and software engineering. 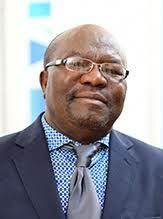 Dr. Nyongwa is an Associate professor, Saint-Boniface, Winnipeg, Canada. He received his Ph.D. degree in Theoretical Linguistics at the University of Quebec in Montreal, in 1995. His current research interests include E-learning Systems. Dr. Dhurandher is a Professor & the Head of the Advanced Centre CAITFS at University of Delhi, Delhi, India. His current research interests include wireless networks, cognitive networks, opportunistic networks, network security, and Underwater Sensor Networks. Current graduate students of Dr. Woungang ONLY . For the other members, please consult their own web sites. Alumini of Dr. Woungang ONLY. For the other members, please consult their own indicated web sites.